The leaks from Google are coming in thick and fast, and they’re painting the picture of a search giant that’s not above acting on its strongly-held political beliefs. 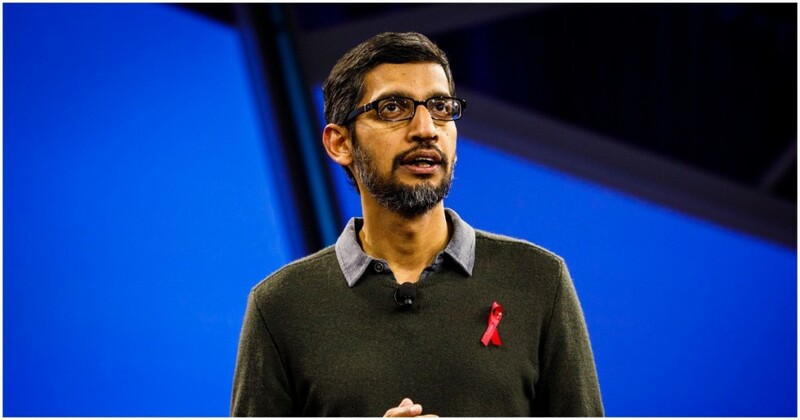 A week after a leaked video had shown how Google’s executives had reacted with dismay and anguish at the weekly townhall after Donald Trump was elected President, leaked emails have now shown how Google’s employees had planned to use its remarkable reach to counter Trump’s policies. A series of emails from January last year, unearthed by Fox News and Wall Street journal, have shown how Google employees discussed strategies to counteract Donald Trump’s travel ban from seven Muslim-majority nations. Thomas was suggesting that Google alter its search results so as to promote views to counter the policy enacted by the US President. The product manager also suggested promoting links for making donations to organizations that were fighting Trump’s travel ban. In the email thread, several other employees responded with enthusiasm. “We’re absolutely in, Mackenzie. Anything you need, we’ll put together a list of orgs,” replied an employee. “I know this would require a full on sprint to make happen, but I think this is the sort of super timely and imperative information that we need as we know that this country and Google, would not exist without immigration,” said another employee. Only one employee on the email chain expressed reservations about manipulating search results to achieve a political end. “To the extent of my knowledge, we would be breaching precedent if we only gave highlights access to organizations that support a certain view,” they wrote. Google hasn’t denied the veracity of the emails, but has said that no actual changes to its algorithms were made. “Their emails were just a brainstorm of ideas, none of which were ever implemented. Google has never manipulated its search results or modified any of its products to promote a particular political ideology — not in the current campaign season, not during the 2016 election, and not in the aftermath of President Trump’s executive order on immigration. Our processes and policies would not have allowed for any manipulation of search results to promote political ideologies,” it said in a statement. This isn’t, however, the first time that Google has been accused of manipulating its products. Earlier this year, a Google employee was caught on hidden camera admitting that employees manually altered trending results on YouTube. Last year, an investigation had suggested that Google didn’t show negative autocomplete suggestions for Hillary Clinton, such as “Hillary Clinton criminal”, but showed similar results for Donald Trump.